“Dragon’s Hand” by David VonAllmen won the fifth annual Baen Fantasy Adventure Award, announced at the Writer’s Symposium during Gen Con, August 4, 2018 at the Indiana Convention Center in Indianapolis IN. Second place went to “Deny the World with a Thought” by Benjamin Scott Farthing and third place went to “The Lady of Pain” by Steve DuBois. 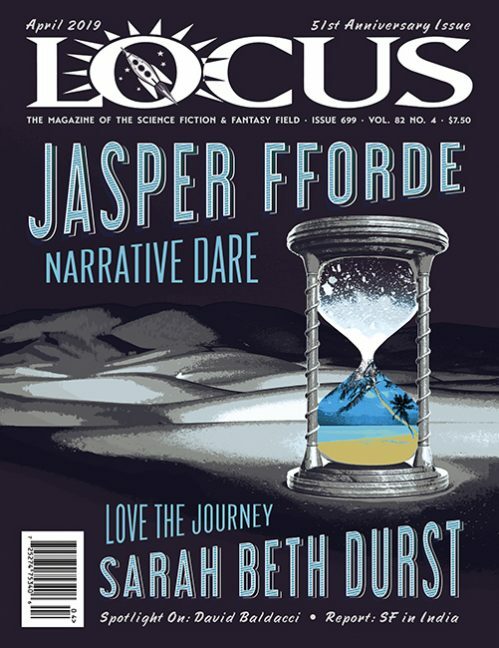 The contest focuses on adventure fantasy short stories. 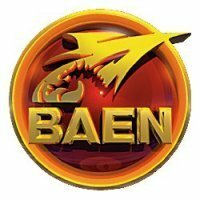 The grand prize includes publication on the Baen website, an engraved award, and an assortment of Baen books. For more information, including eligibility requirements, see the Baen Books website.